Despite increasing demand for prime Brisbane office space by tenants inciting forecasts of an office market recovery a new report has suggested Brisbane’s office market is unlikely to pick up pace until early 2020. Economic forecaster BIS Oxford Economics said tenants are focusing on efficiencies over expansion of space with a preference for downsizing, while co-working space operators fill the remaining gaps in the office space market. The BIS report, Brisbane Commercial Property Prospects 2018-28, maintains Brisbane’s office market recovery will be slow, with “flight to quality” offerings expected to absorb demand first. Despite the shuffling of tenants within Brisbane’s office market, BIS senior project manager Christian Schilling said net absorption has been minimal. “Those (tenants) that are moving are committing to less space than they had before,” Schilling said. Suncorp, the Australian Taxation Office and the Queensland Government are among major tenants currently on the hunt for new space, reportedly not planning to take on additional space according to Schilling. Queensland’s largest superannuation fund QSuper announced on a 15-year long-term lease at Charter Hall’s Brisbane Square Tower on Monday. Brisbane’s prime office vacancy rate was more than 12 per cent at the beginning of this year, with a recent CBRE office market report crediting Queensland’s improving economic conditions as bolstering business confidence, jobs growth and subsequent tenant activity. The report anticipated that Brisbane’s prime office vacancy rate to fall to 8.9 per cent by the end of the year. Schilling said Brisbane’s CBD market remains over-supplied, with particular concern due to out-of-cycle construction. “At this point in the rental cycle, development should not be feasible,” Schilling said. 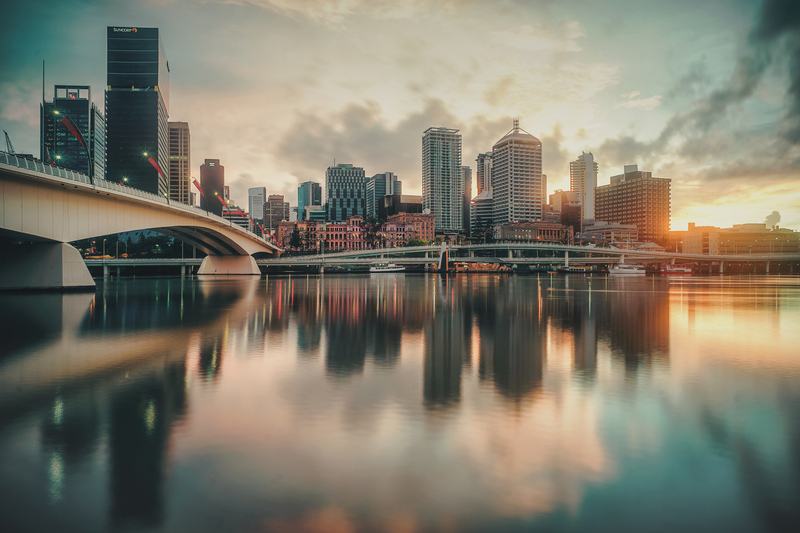 “The CBD market remains over-supplied and Brisbane continues to have some of the highest leasing incentives in the country – averaging 35 per cent to 40 per cent depending on the grade of space. 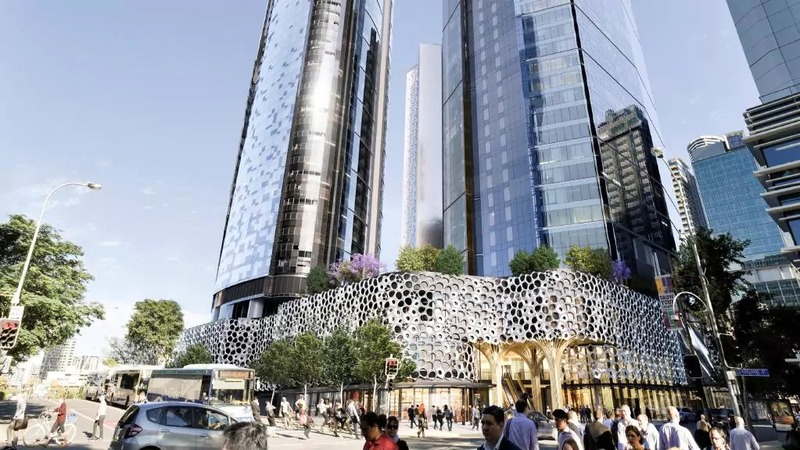 Recent inner-city developments vying for major leases include Shayher Group’s under construction 42-storey Brisbane Quarter tower (47,700sq m) Charter Hall and Investa’s 360 Queen Street (52,000sq m), Mirvac’s new scheme at Ann Street (58,000sq m), QIC’s four-building project at Mary Street (38,000sq m) ISPT’s Regent Tower (42,000sq m) and AsheMorgan’s Midtown Centre (39,000sq m). Meanwhile a recent Knight Frank Brisbane fringe office market overview expects Brisbane’s fringe office markets to show a sustained recovery from late 2018, along with an improvement in effective rents.